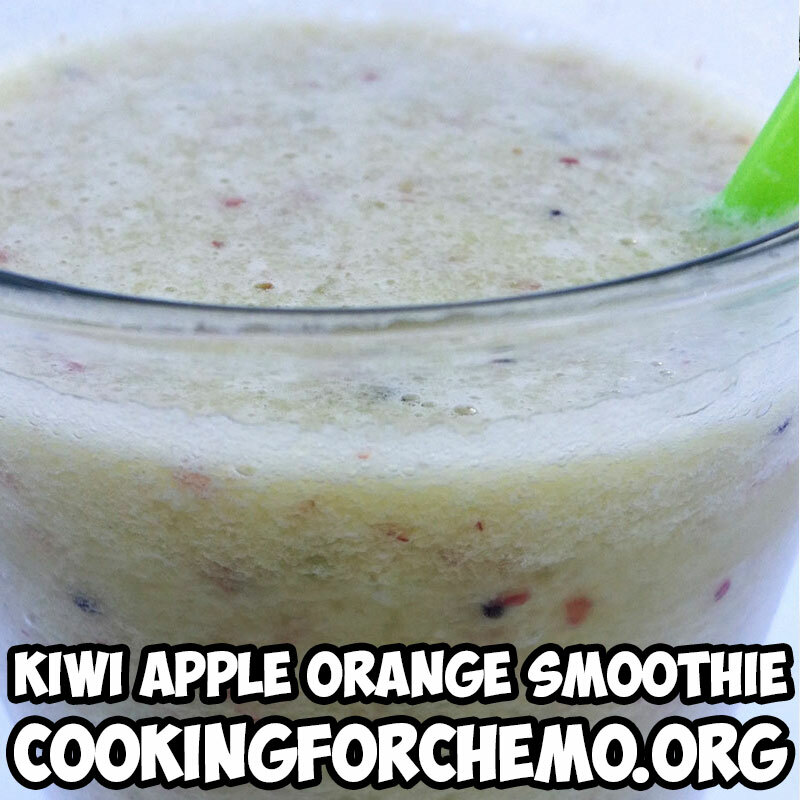 Smoothie Recipes - Cooking for Chemo ...and After! Thank you so much for visiting our site! 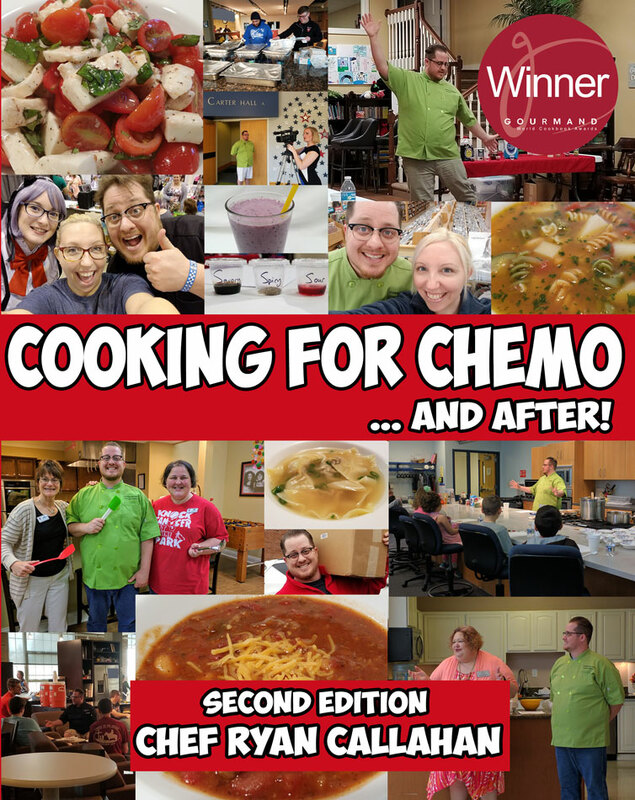 Just so you know Cooking for Chemo is so much more than just recipes! Don't forget to read our informative articles, watch our videos, and even see Chef Ryan Live in a town near you! 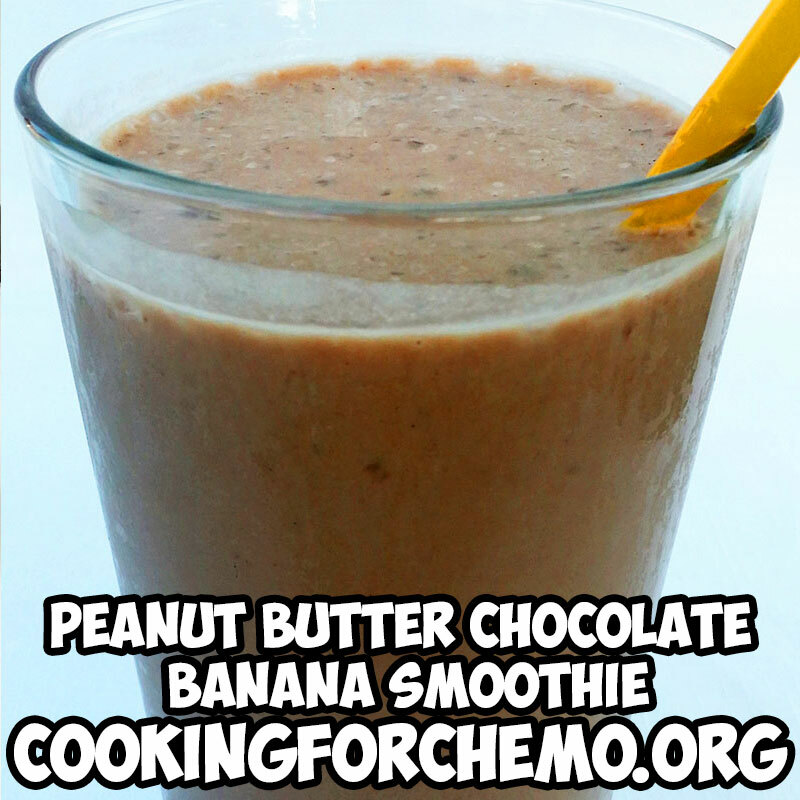 Here you will find all of our Smoothie recipes! 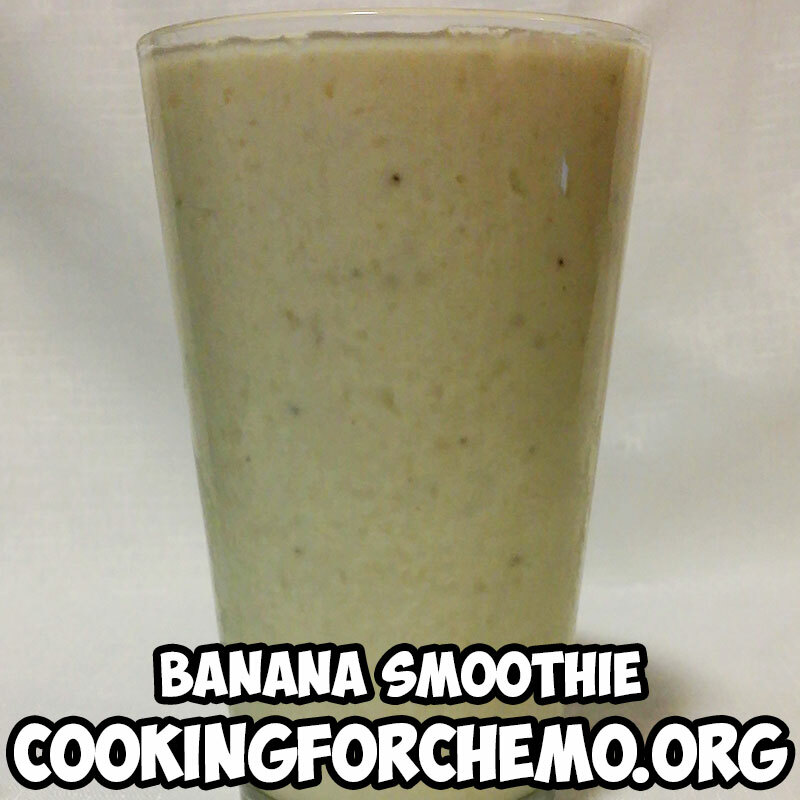 Sweet and mellow bananas mix with Greek yogurt to create a delicious and refreshing smoothie. Sweet and decadent with a touch of spicy cinnamon to finish. 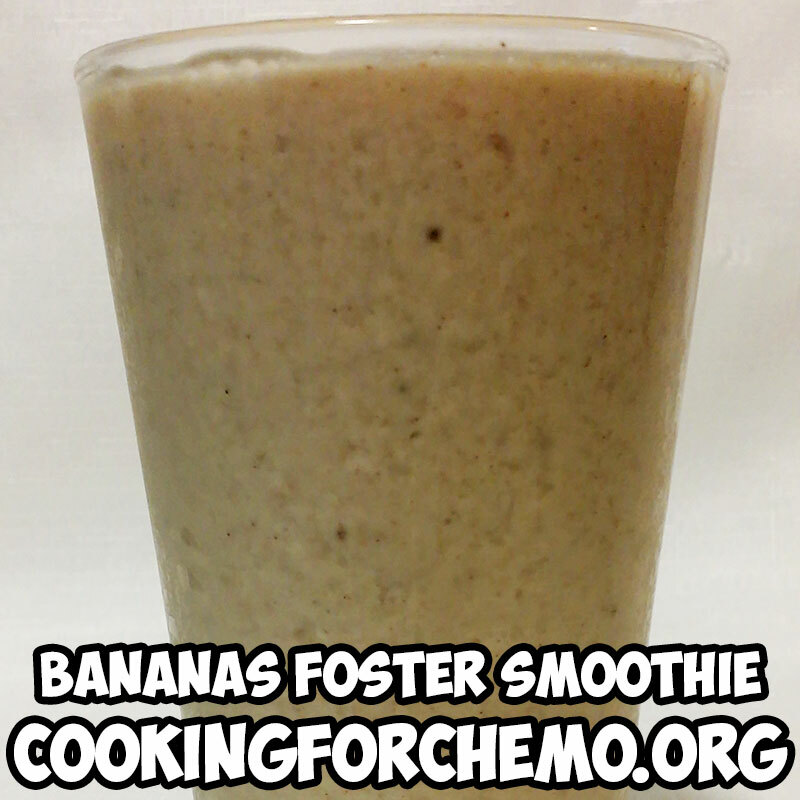 A sweet smoothie that is full bodied without the typical weight of a banana smoothie. 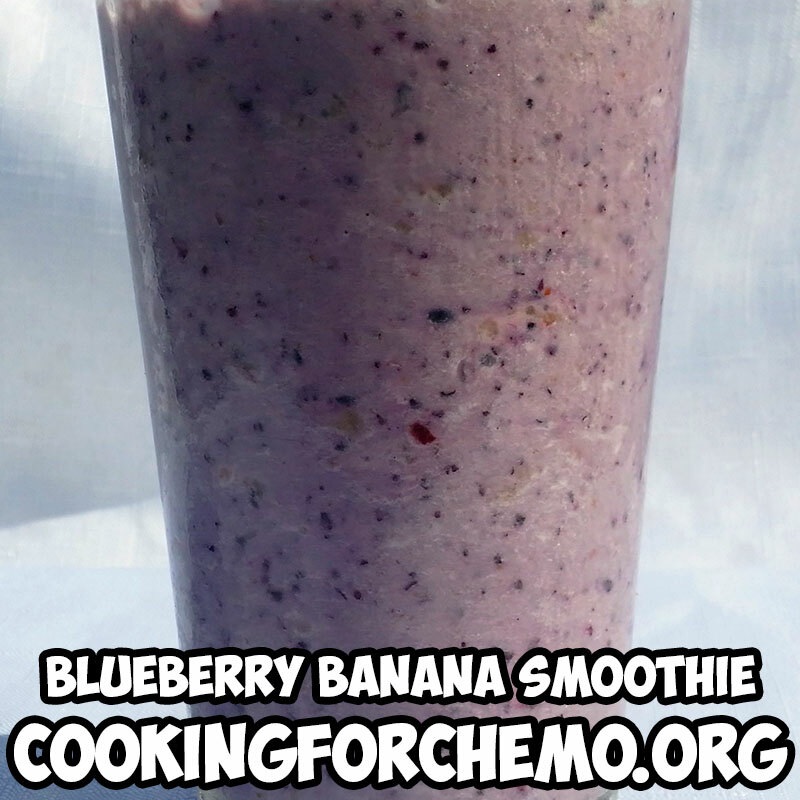 A refreshingly tart smoothie, perfect for cleaning out metallic tastes. Light and smooth with a perfect balance between sweet and sour. 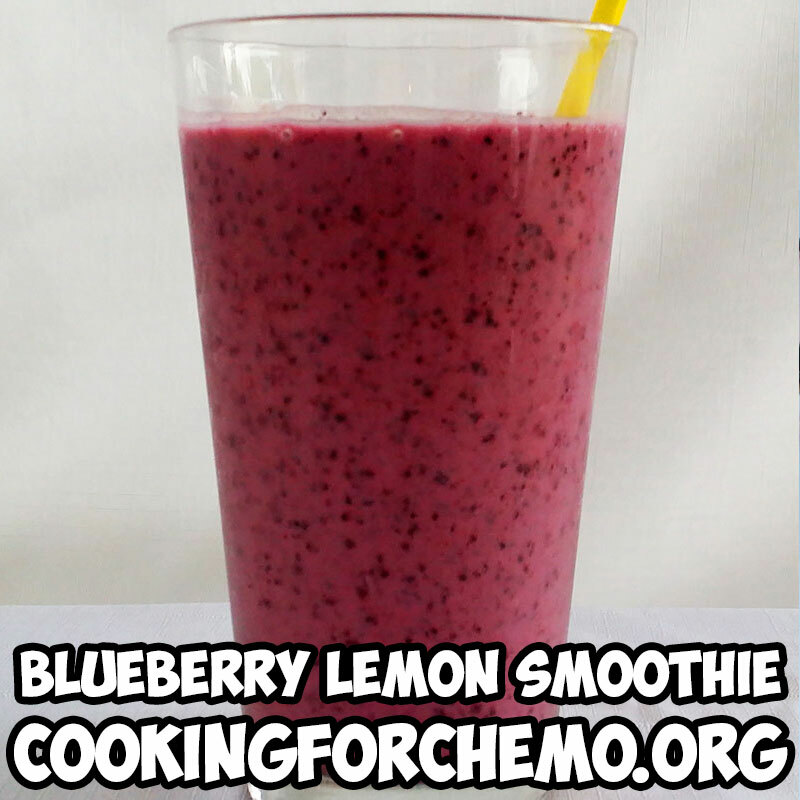 This smoothie is a perfect all-weather smoothie. 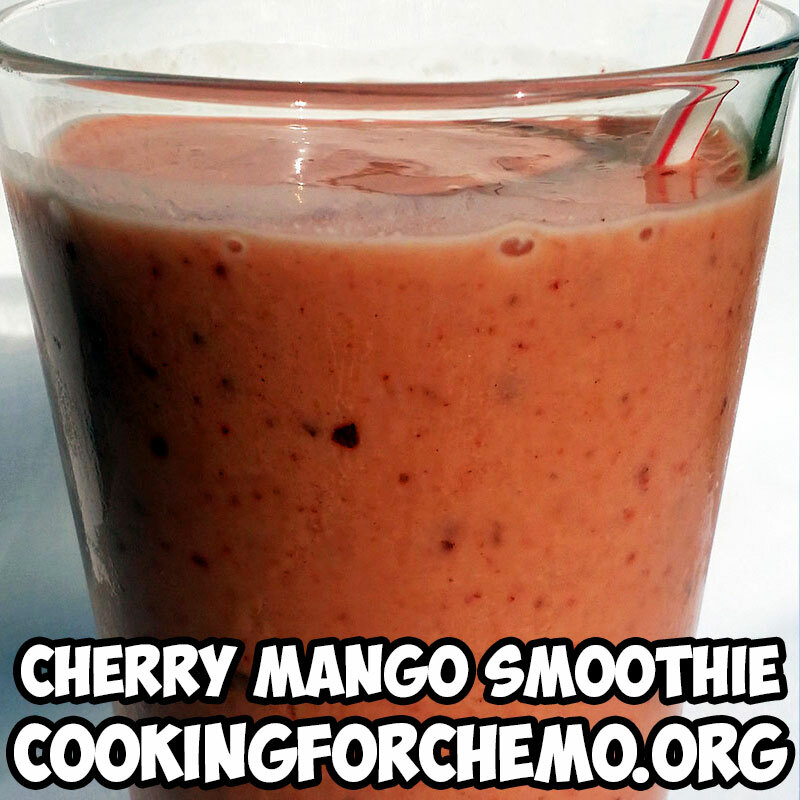 A tart and refreshing hot weather smoothie. The smooth mango flavors blend with the cherries and the citric oranges to create a filling yet delightfully cooling beverage. This recipe is perfect for days when metallic tastes are really strong. A tart but light smoothie. 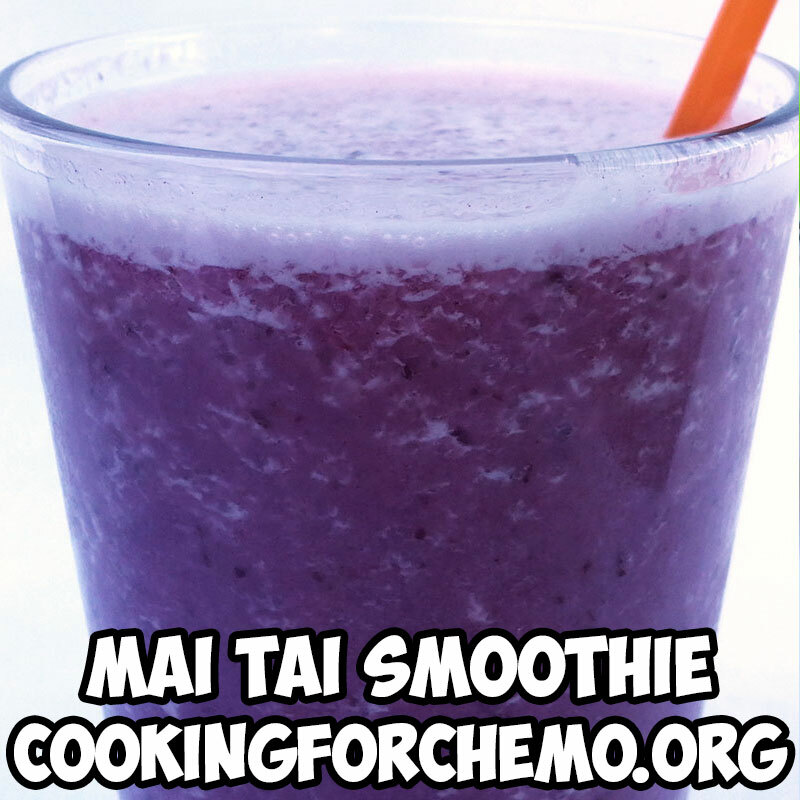 Transport yourself to a tropical island getaway with this delicious Mai Tai smoothie. 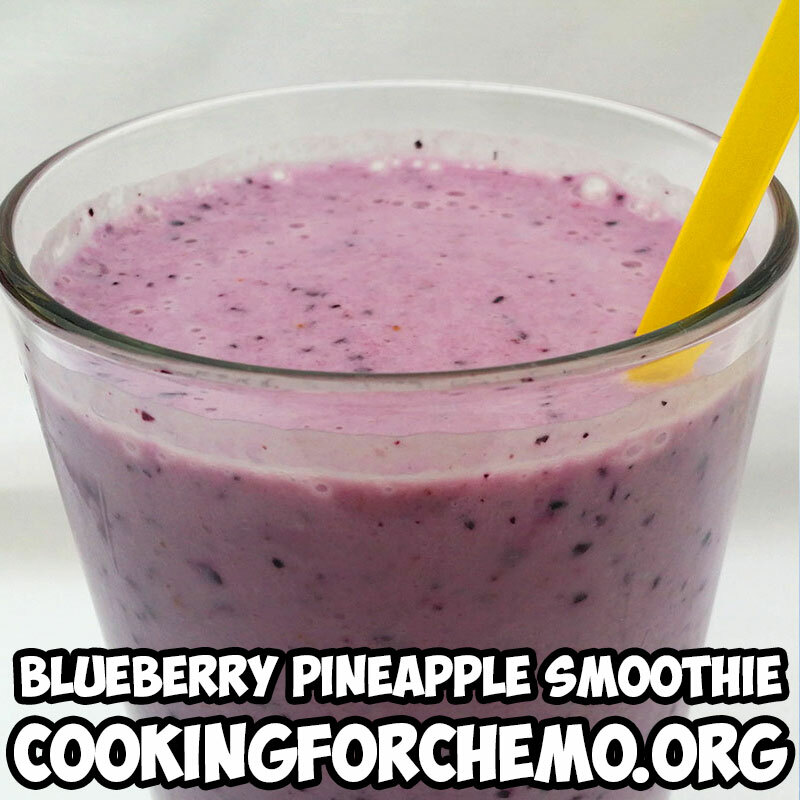 Mellow pineapple, sweet cherries, and citric oranges blend together to create a perfectly sweet and mellow smoothie that is good for any time of the day. Sweet, delicious, and refreshing. 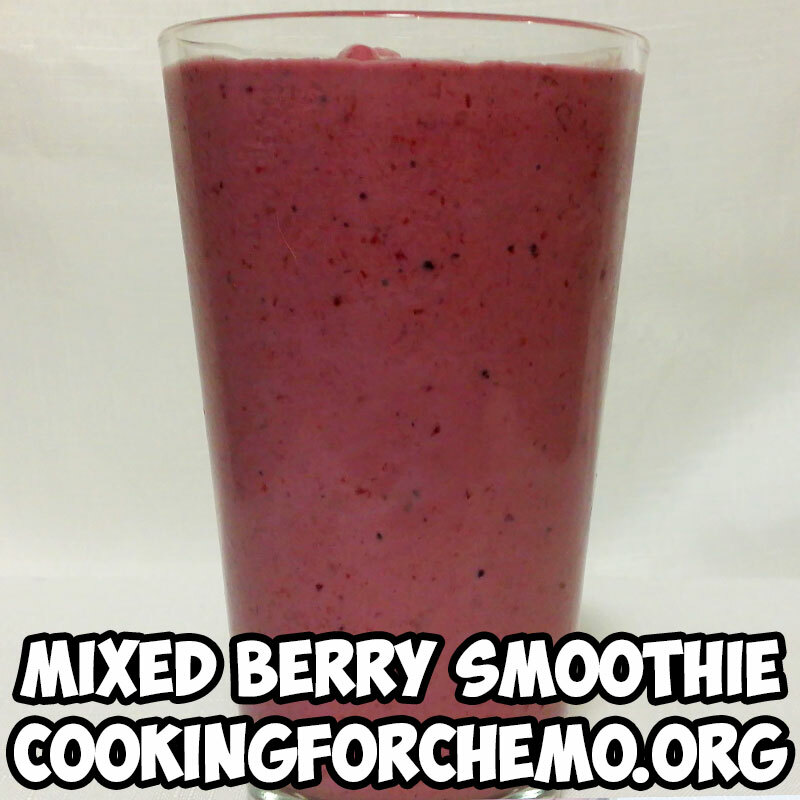 This mixed berry smoothie is both filling and refreshing at the same time! This high protein shake is packed with delicious and decadent flavors. It tastes so good that you'll think it was a dessert! Mellow bananas mingle with savory chocolate and nutty peanut butter. A refreshing light and tart smoothie. 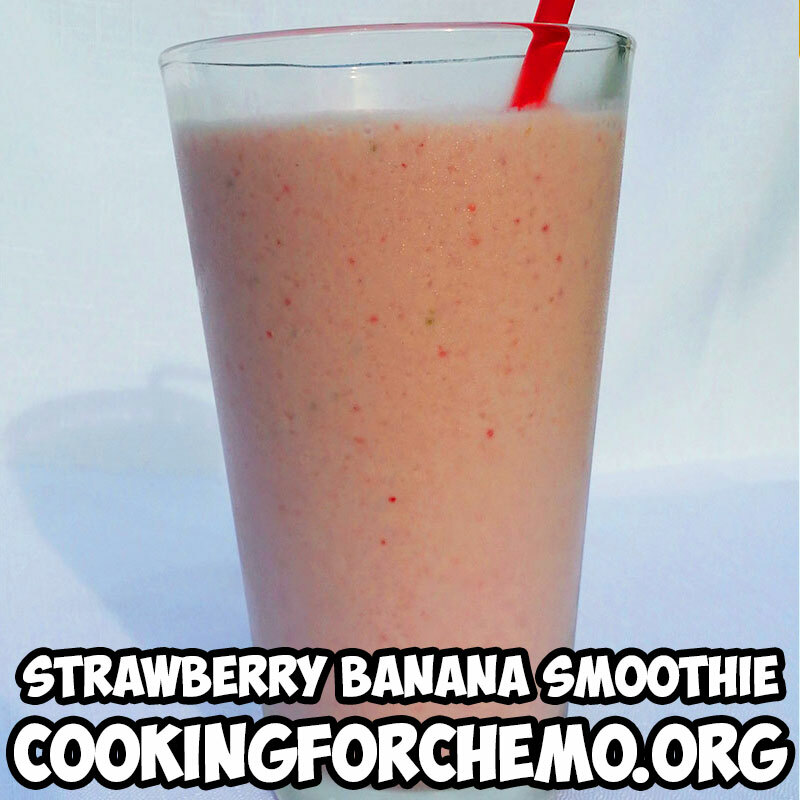 Strawberry and banana puts the smooth in smoothie! There is no better way to describe the blending of tart strawberries and mellow bananas in this recipe. Sweet and mellow, with a perfect creamy consistency. 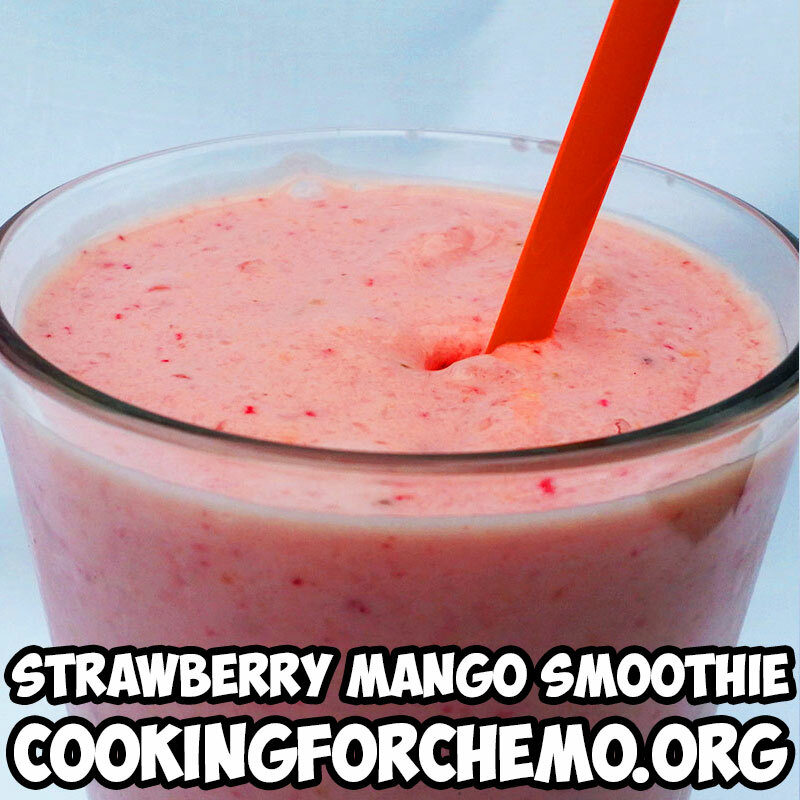 Mangoes play a secondary role to the strawberries, while still adding depth to this recipe.